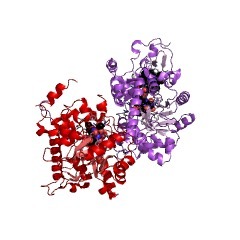 This family includes heme binding domains from a diverse range of proteins. 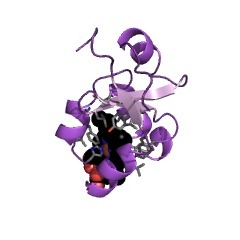 This family also includes proteins that bind to steroids. 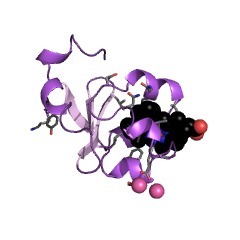 The family includes progesterone receptors such as O00264 ((PUBMED:9705155),(PUBMED:8774719)). 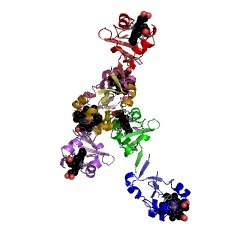 Many members of this subfamily are membrane anchored by an N-terminal transmembrane alpha helix. 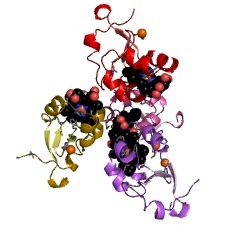 This family also includes a domain in some chitin synthases. 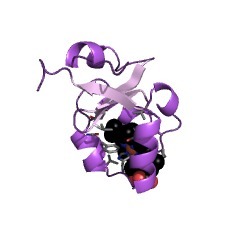 There is no known ligand for this domain in the chitin synthases. 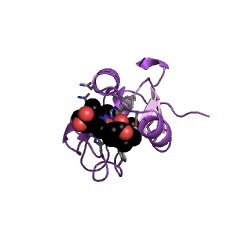 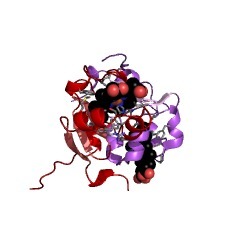 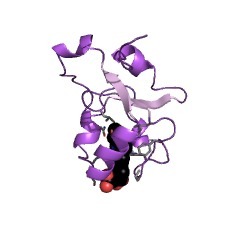 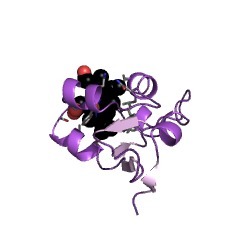 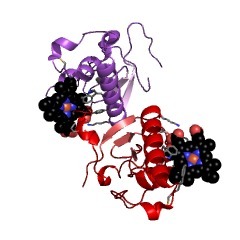 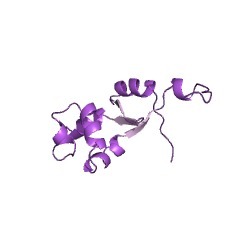 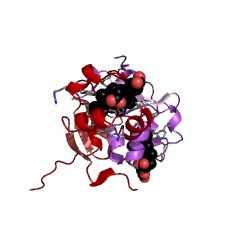 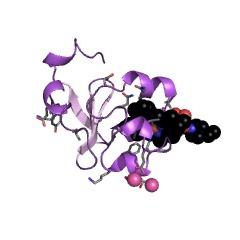 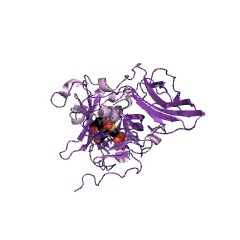 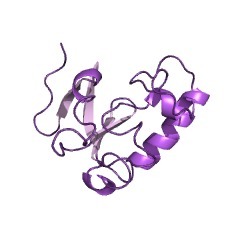 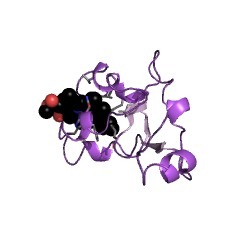 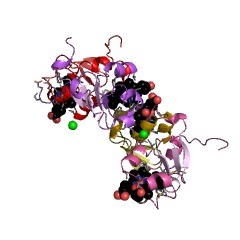 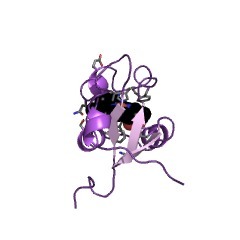 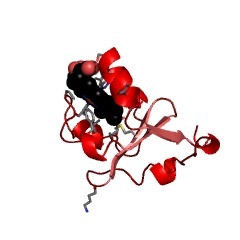 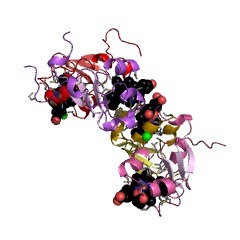 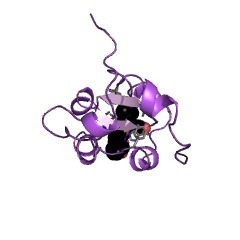 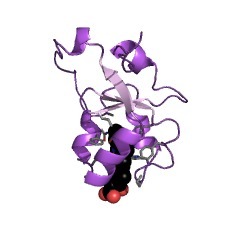 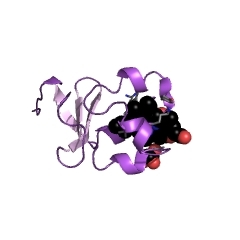 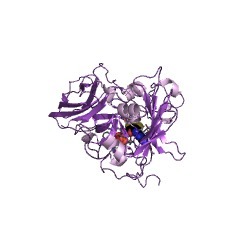 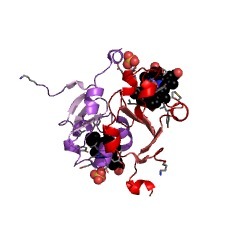 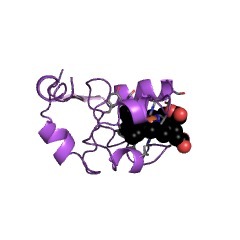 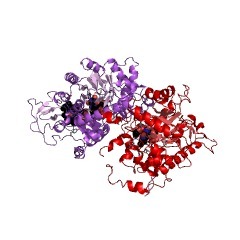 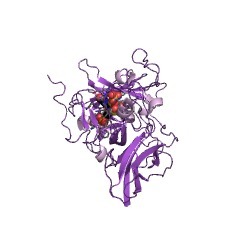 Lactate dehydrogenase (EC 1.1.2.3) [(PUBMED:3004948)], an enzyme that consists of a flavodehydrogenase domain and a heme-binding domain called cytochrome b2. 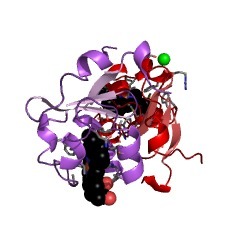 Nitrate reductase (EC 1.7.1.-), a key enzyme involved in the first step of nitrate assimilation in plants, fungi and bacteria [(PUBMED:3393528)]. 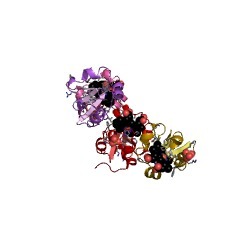 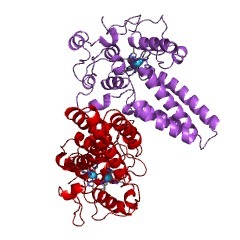 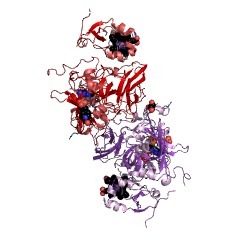 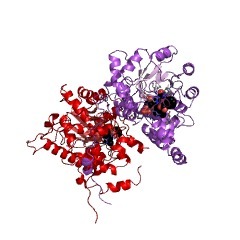 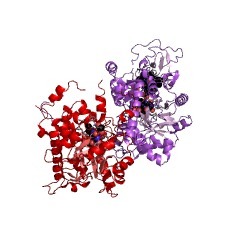 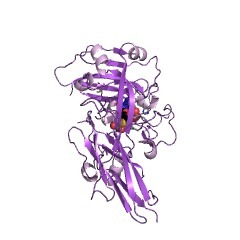 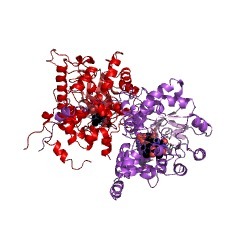 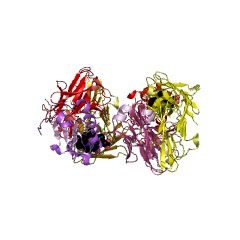 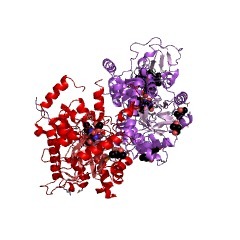 Consists of a molybdopterin domain, a heme-binding domain called cytochrome b557, as well as a cytochrome reductase domain. 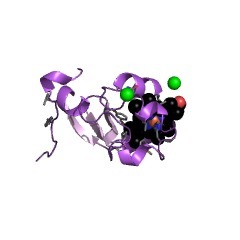 Sulfite oxidase (EC 1.8.3.1) [(PUBMED:510290)], which catalyzes the terminal reaction in the oxidative degradation of sulfur-containing amino acids. 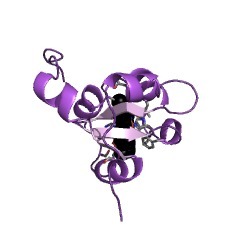 Also consists of a molybdopterin domain and a heme-binding domain. Yeast acyl-CoA desaturase 1 (EC 1.14.19.1; gene OLE1). 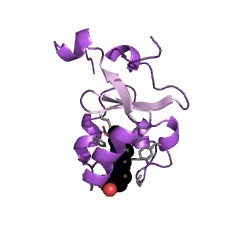 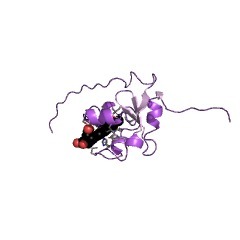 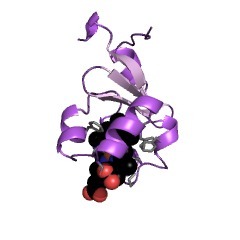 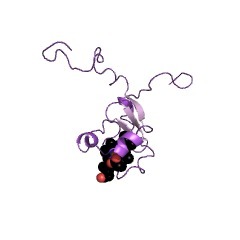 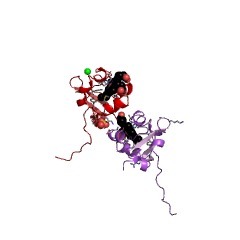 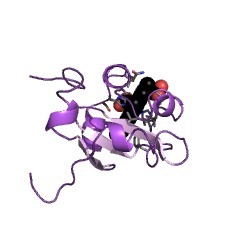 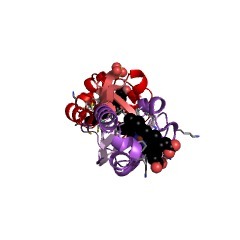 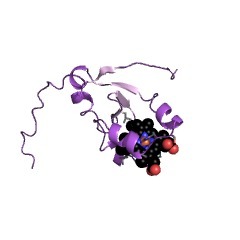 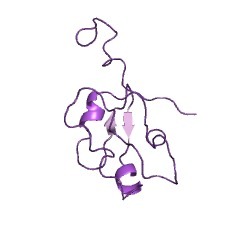 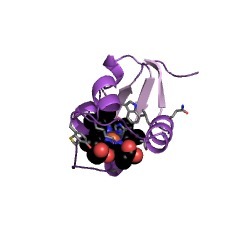 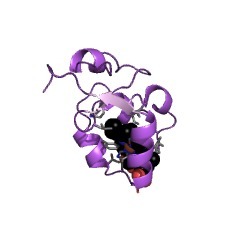 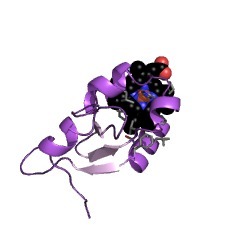 This enzyme contains a C-terminal heme-binding domain. 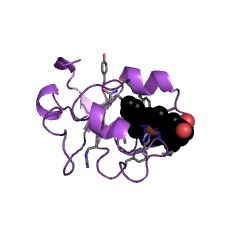 Yeast Scs7 (YMR272c), a sphingolipid alpha-hydroxylase. 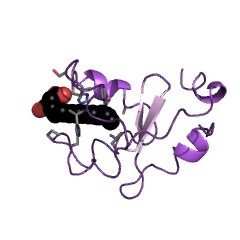 TU-36B, a Drosophila muscle protein of unknown function [(PUBMED:2549511)]. 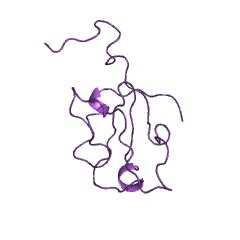 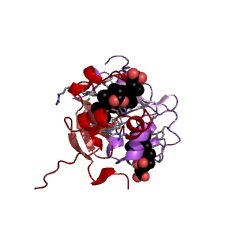 Fission yeast hypothetical protein SpAC1F12.10c (C1F12.10c). 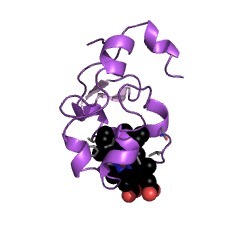 Yeast Irc21 (YMR073c), a putative protein with unknown function. 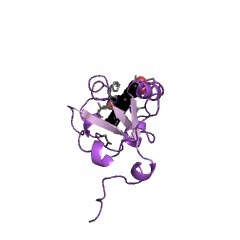 There are 28640 Cyt-b5 domains in 27276 proteins in SMART's nrdb database. 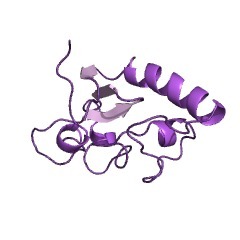 Taxonomic distribution of proteins containing Cyt-b5 domain. This tree includes only several representative species. 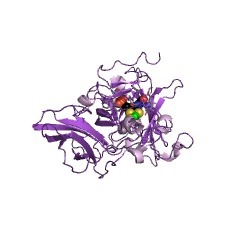 The complete taxonomic breakdown of all proteins with Cyt-b5 domain is also avaliable. 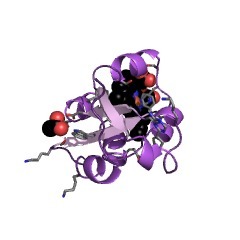 Click on the protein counts, or double click on taxonomic names to display all proteins containing Cyt-b5 domain in the selected taxonomic class. 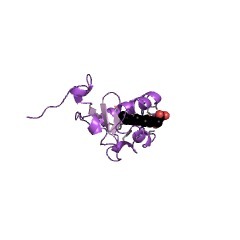 1do9 SOLUTION STRUCTURE OF OXIDIZED MICROSOMAL RABBIT CYTOCHROME B5. FACTORS DETERMINING THE HETEROGENEOUS BINDING OF THE HEME. 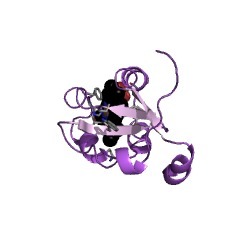 1lj0 Structure of quintuple mutant of the rat outer mitocondrial cytochrome b5.